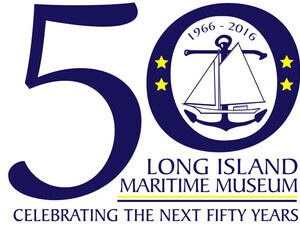 Join us this winter for a new children's program at the Long Island Maritime Museum. Story Time by the Bay is a free program for children ages 3 - 5 and their caregivers. 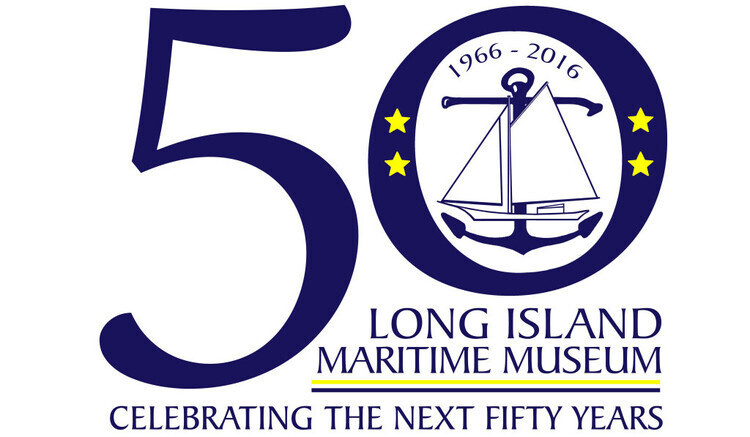 Listen to a story, create a fun ocean themed craft, and explore our Museum! Grown-ups must stay for entire program. Space is limited - Reservations are required. Thursday's (Feb. 7, 14, 28 & March 7), 10:00 am to 11:00 pm. For you here we are having one of the best website http://windowstuts.net/connections which will help you to fix connections bluetooth audio devices wireless displays windows 10. Try out for once.